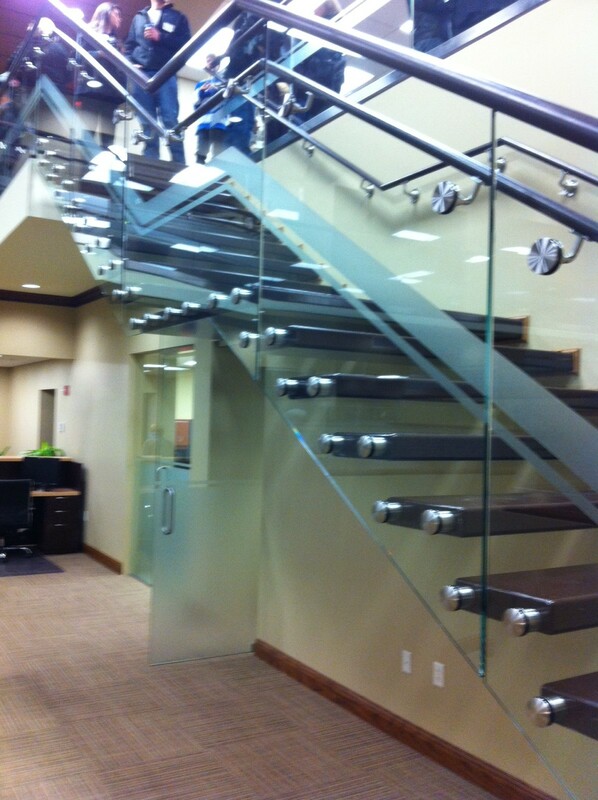 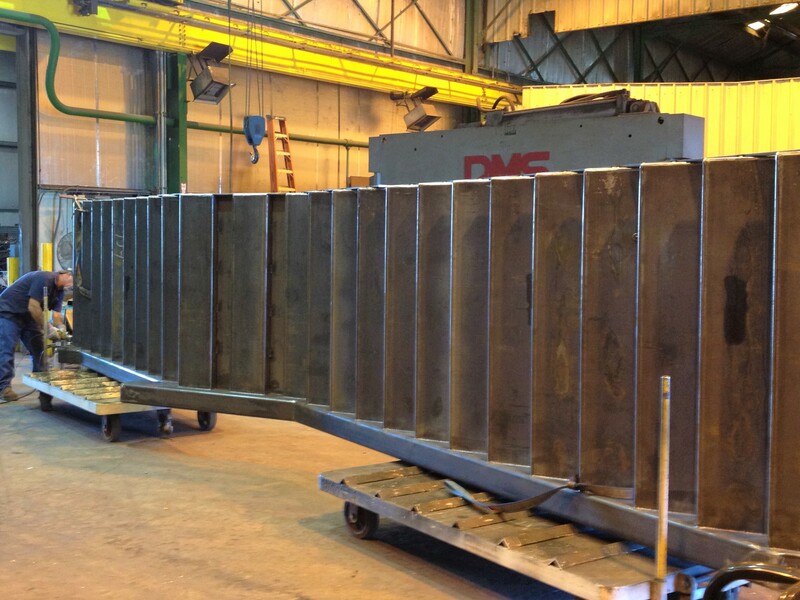 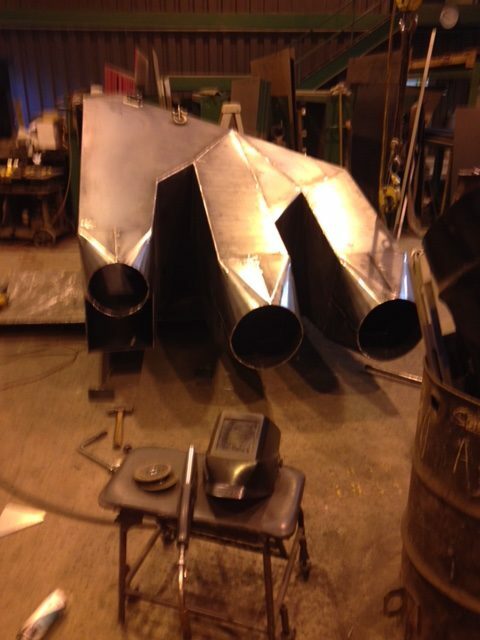 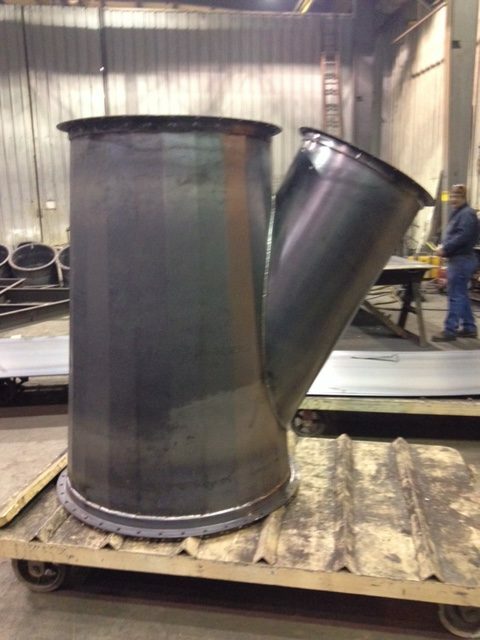 Our expertise includes a broad range of metal fabrication needs. 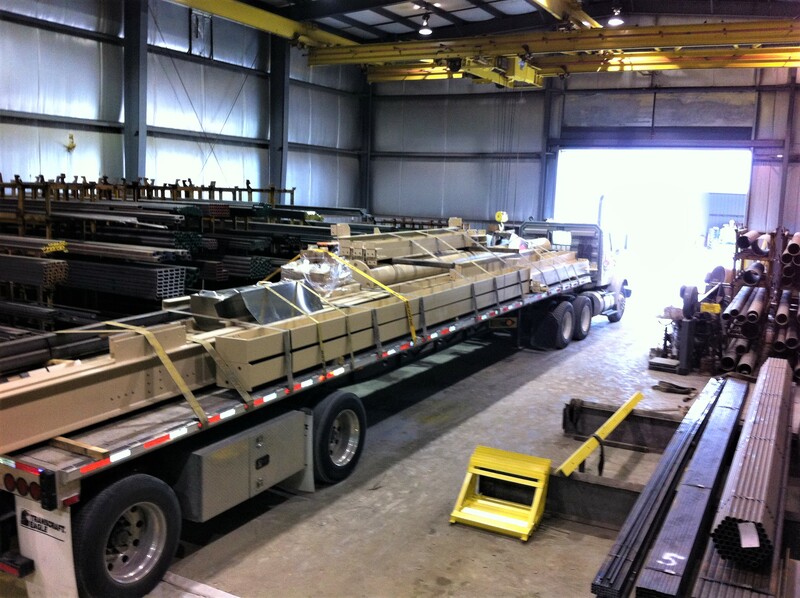 We are proud of the fact that a large portion of our customer base is repeat customers. 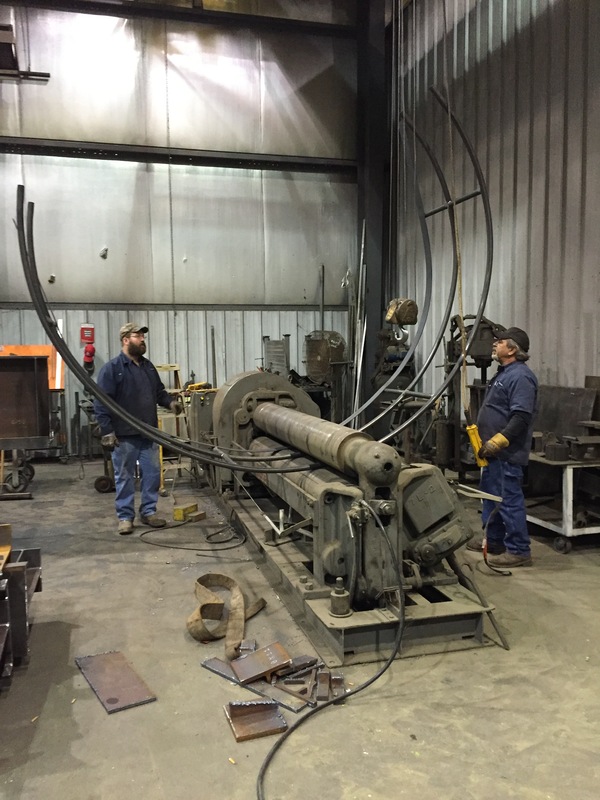 We realize that our in-house fabrication and up-to-the-minute solution changes can save our customers many hours and time saved in the field. 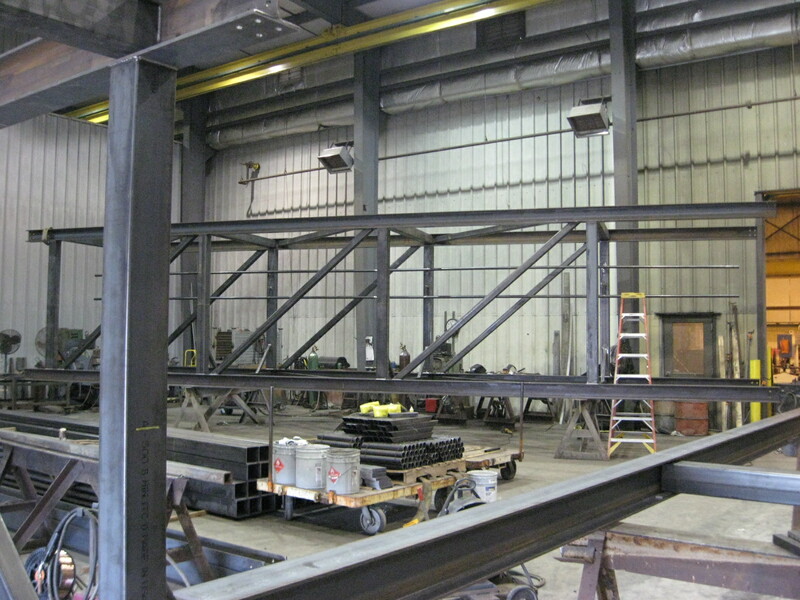 Our mission from the beginning has been STEEL is our Product – SERVICE is our business. 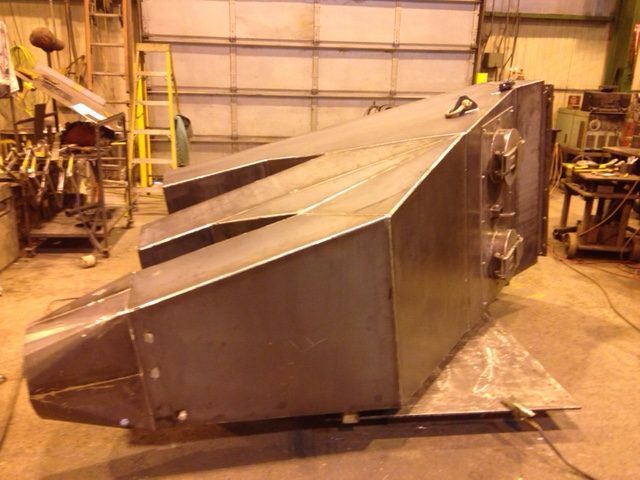 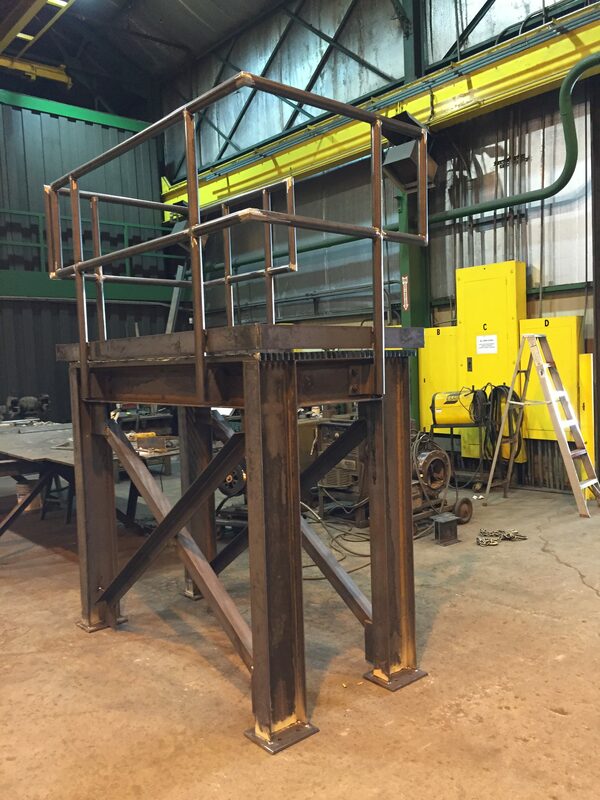 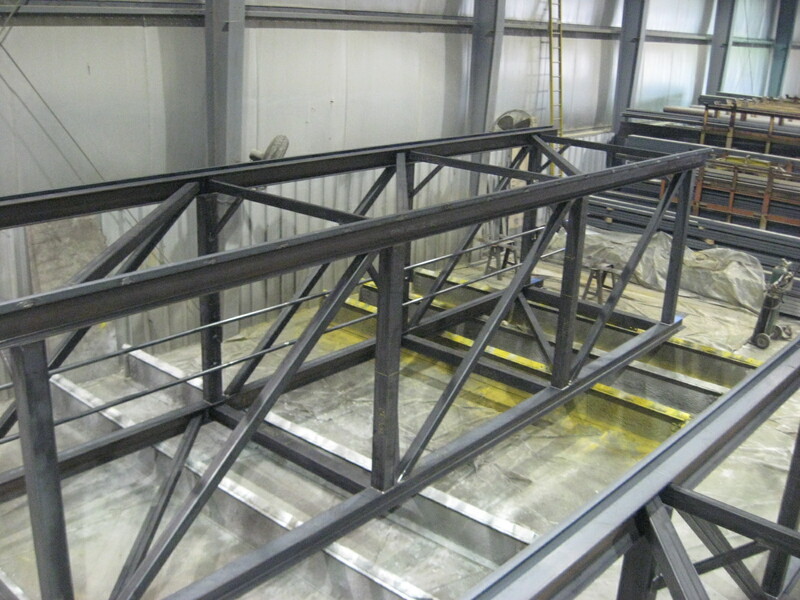 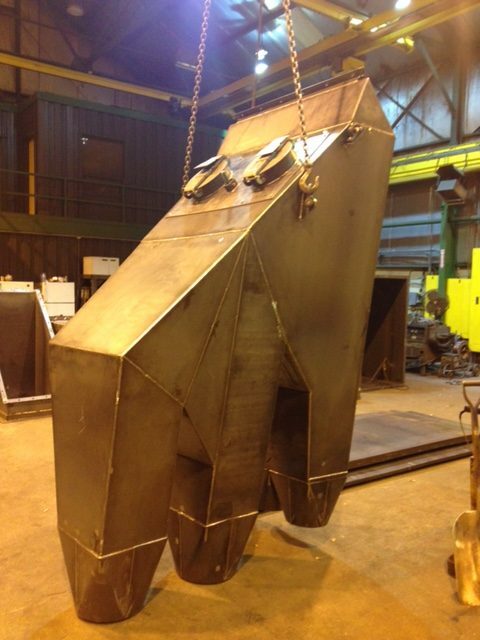 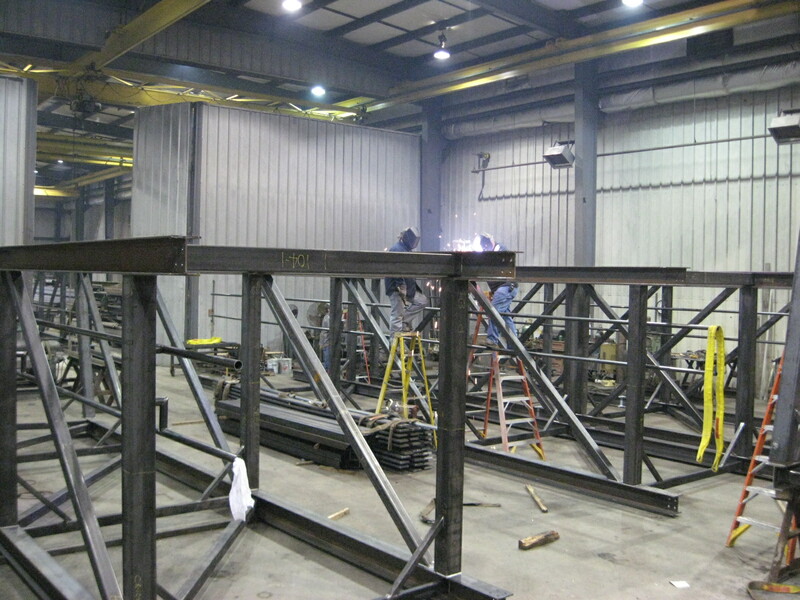 Our services include “turnkey fabrication” to suit contractor types or end user’s needs. 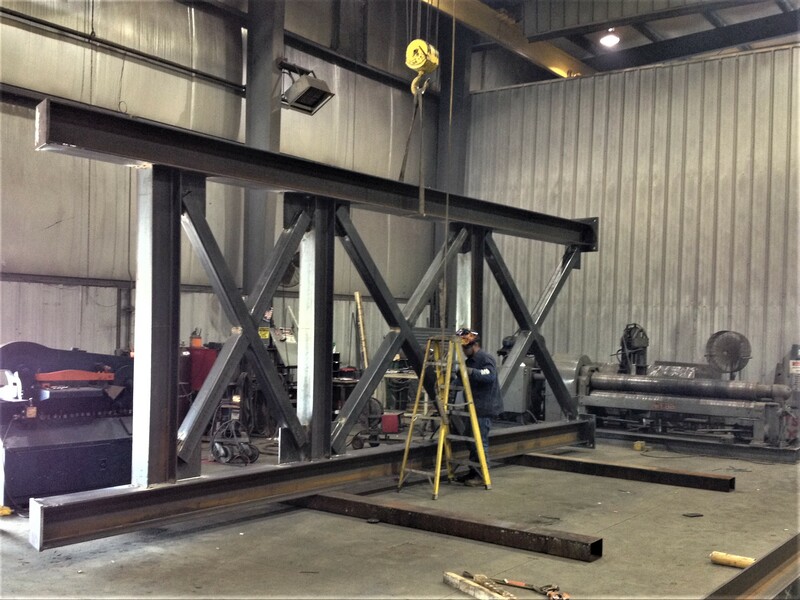 In 100+ years in business we have evolved into a modern STEEL Service Center and Fabrication facility. 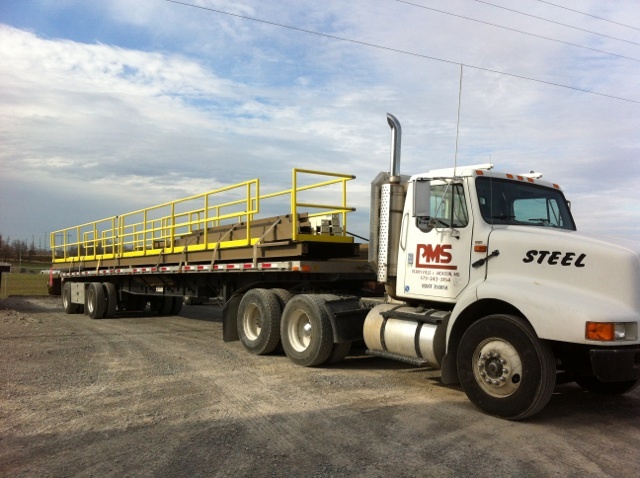 Today – PMS, Inc. operates two locations in Jackson and Perryville, MO. 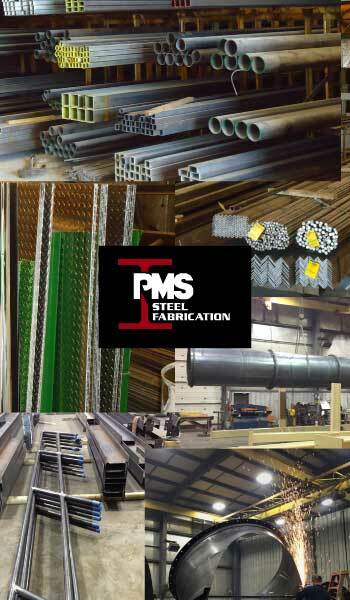 PMS, Inc. was founded in 1916 as Perryville Machine Shop as a blacksmithing operation and foundry. 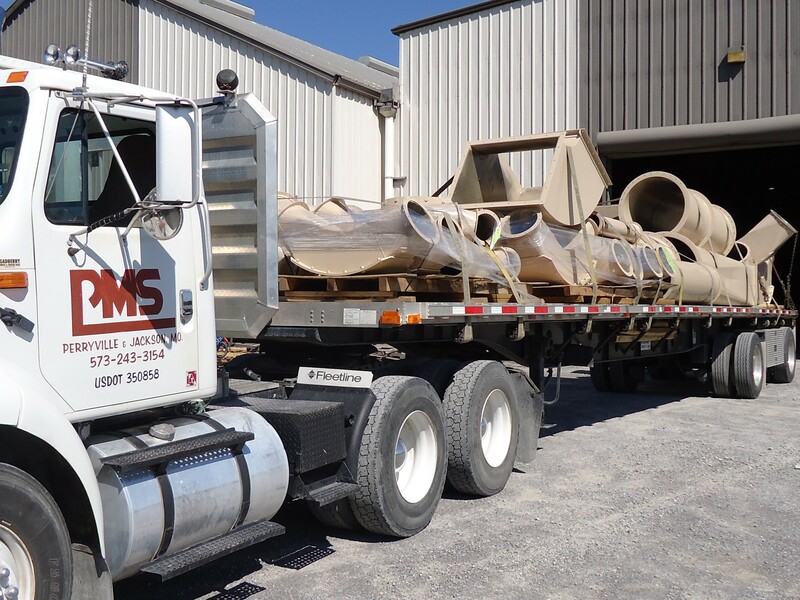 The company was founded by Frank Emmendorfer Sr. One hundred + years later – PMS, Inc. is still managed and operated by the fourth generation in the Emmendorfer family. 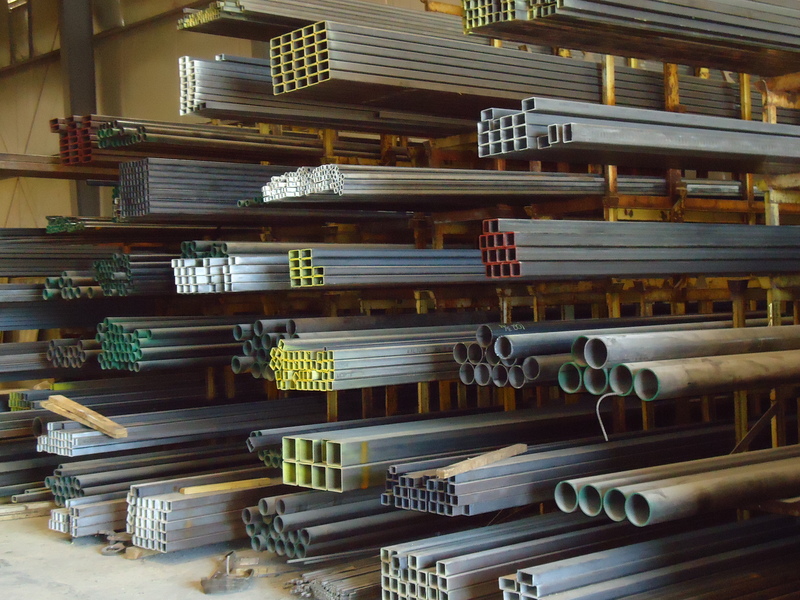 Our mission is to “partner” with our customers to provide a product or component from start to finish right in our shop. 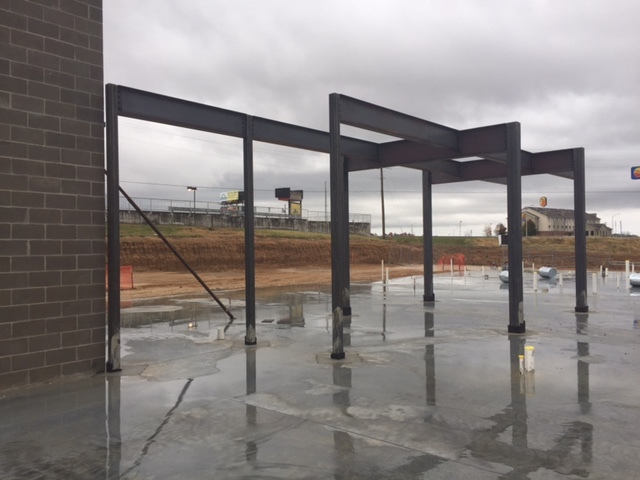 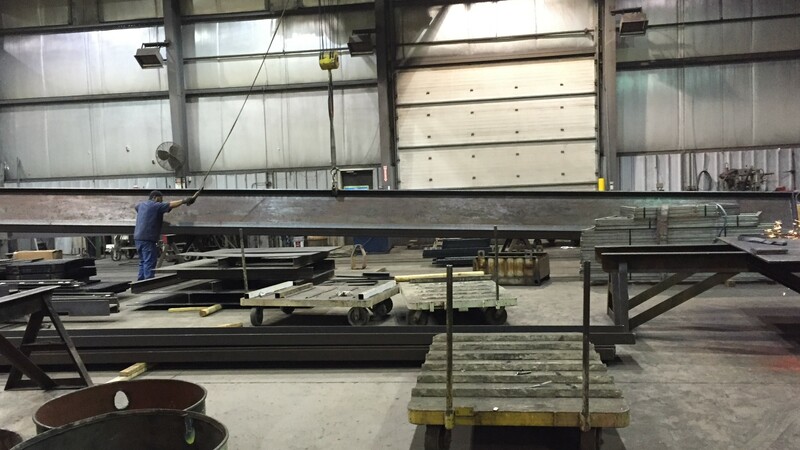 Our staff is proud to share our 100 + years of business knowledge in timesaving development of how we move STEEL projects out of shop door from our under-one roof fabrication facility. 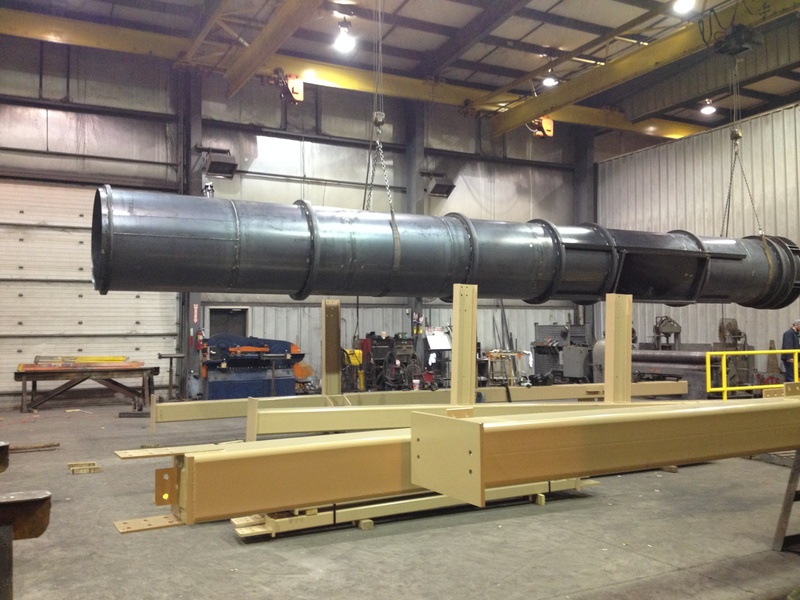 We have tooled our shop with a lineup of machines and capabilities to handle many types of metal fabrication.